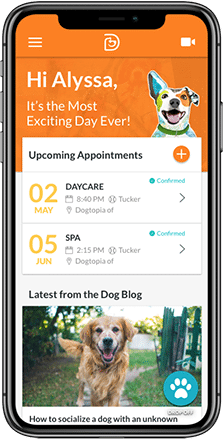 Come experience the most exciting day ever at Dogtopia! Our first furry customers will receive the BEST deal we will ever offer! *Founders’ Pass limited to one per dog. Cannot be applied to other services. 3-day pass to be used within 90 days of grand opening. Limited to the first 50 dogs!